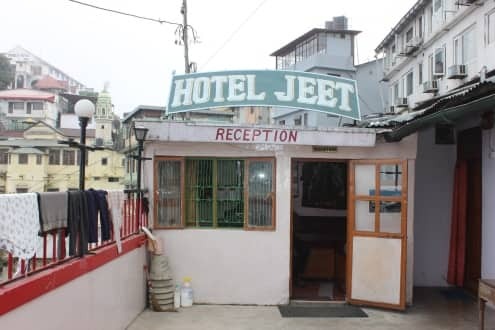 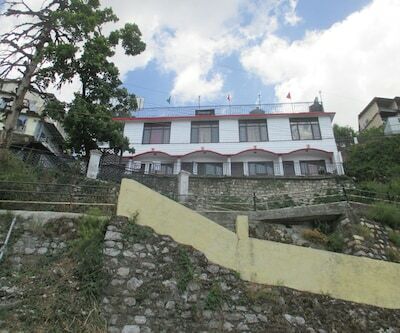 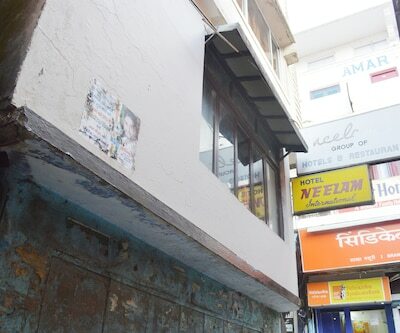 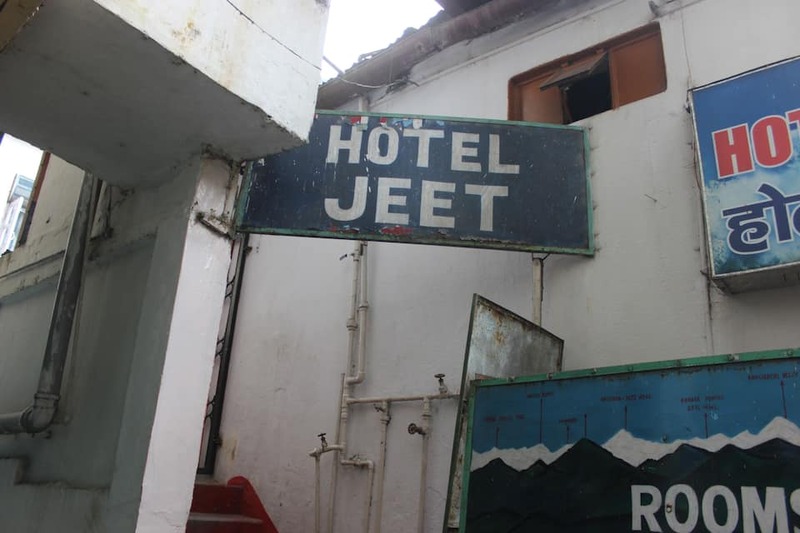 Located in the heart of Mussoorie city is Hotel Jeet. 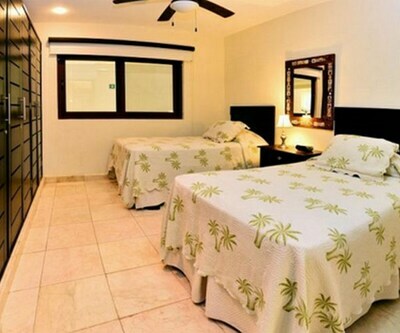 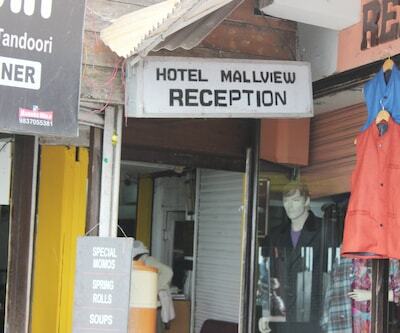 Business and leisure travellers can have a relaxed stay here. 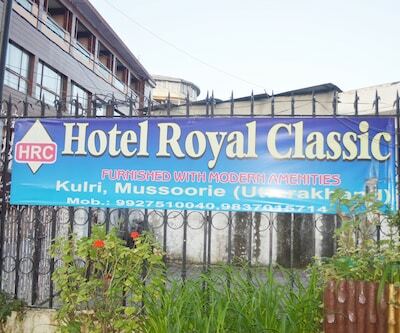 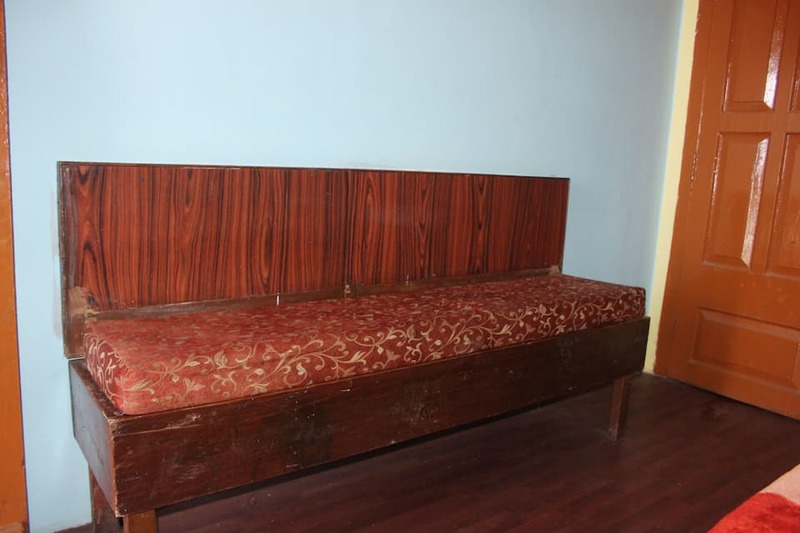 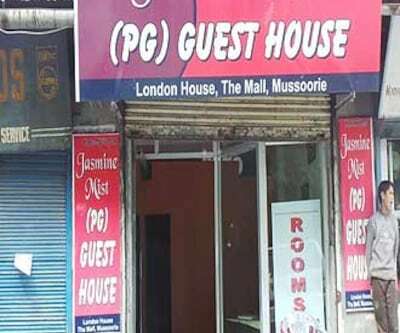 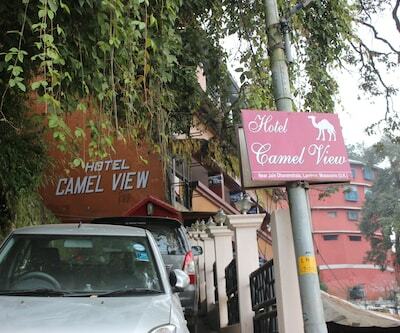 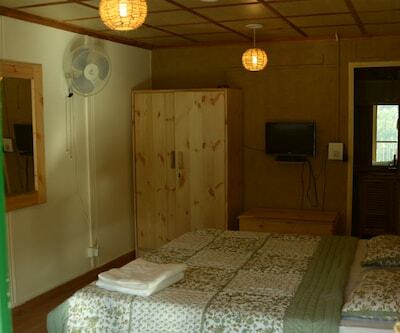 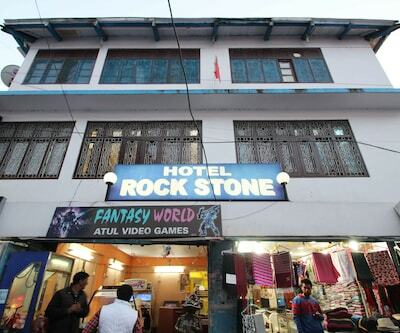 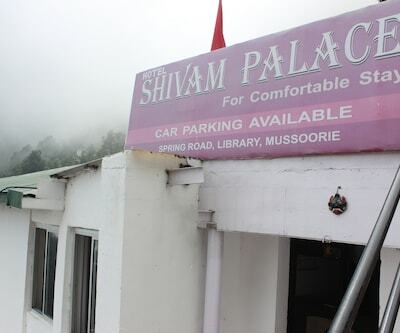 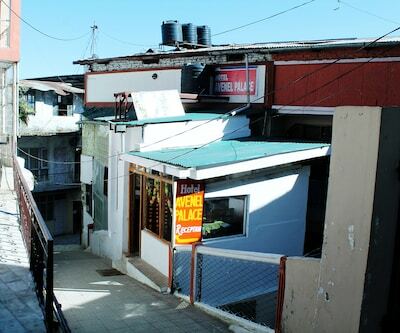 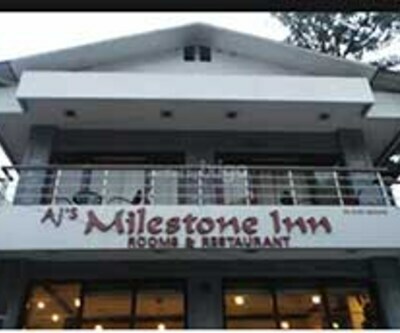 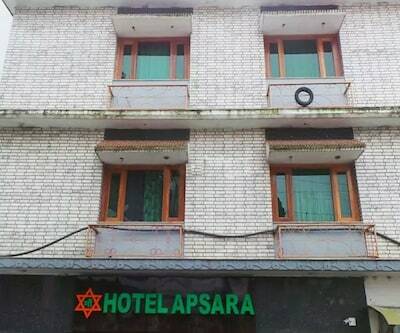 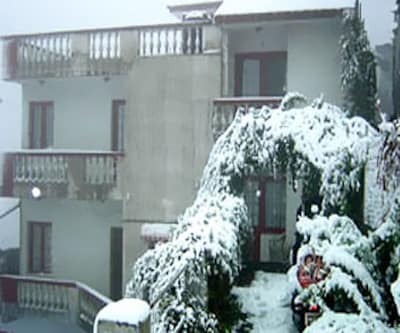 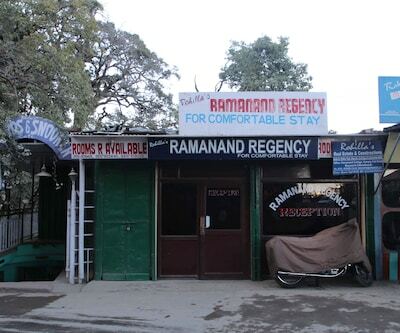 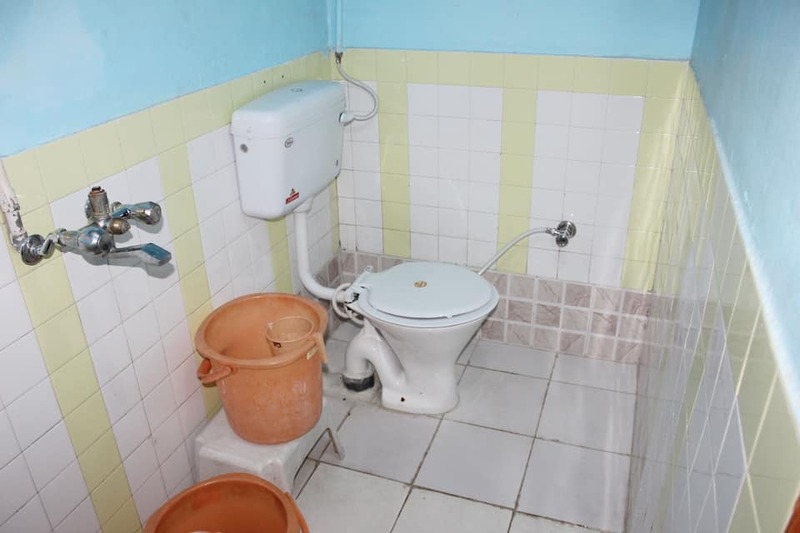 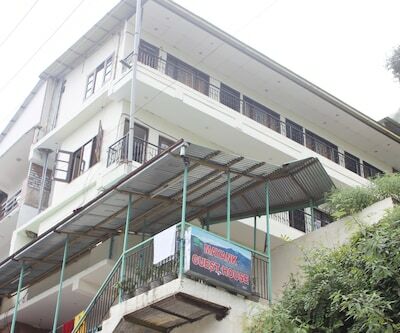 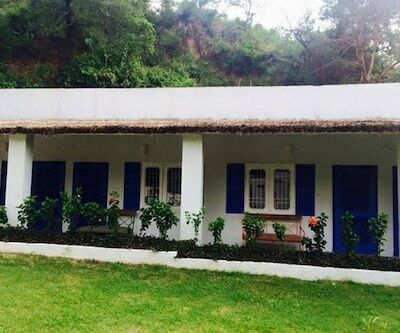 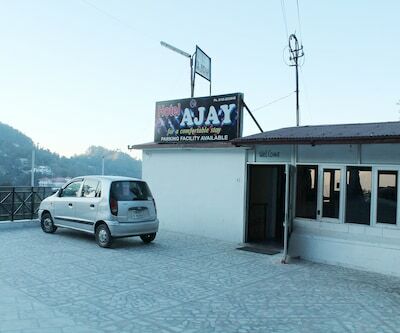 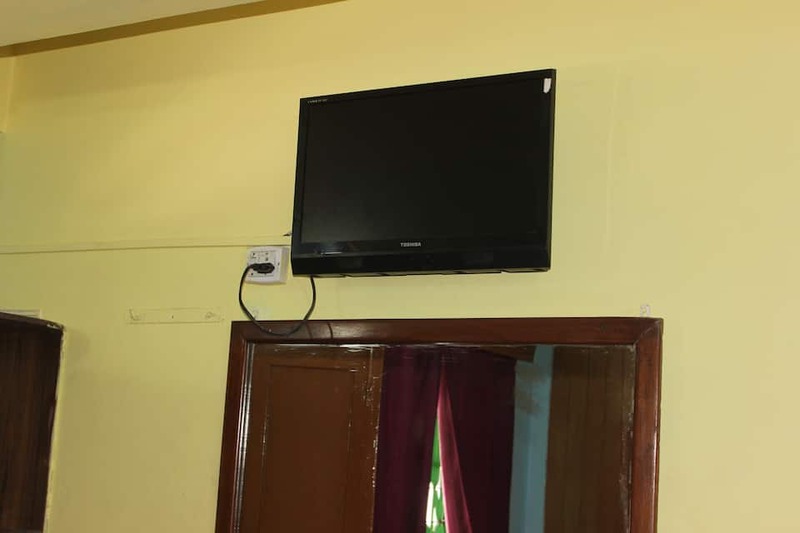 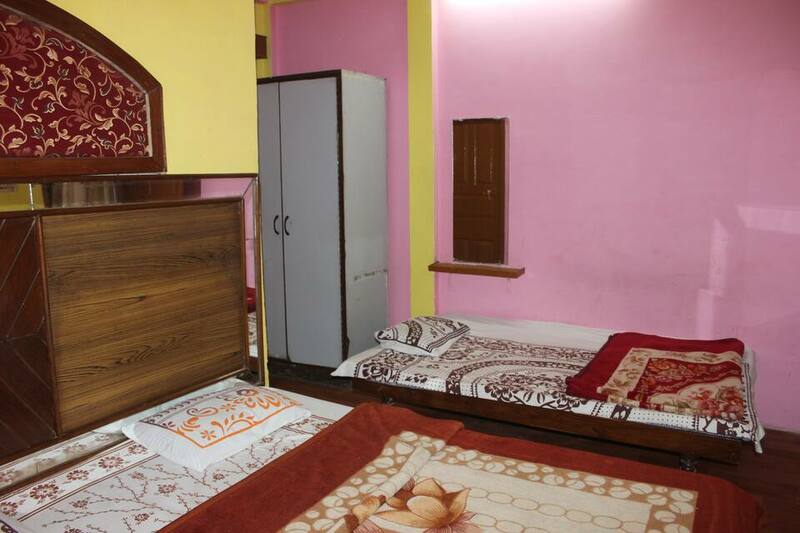 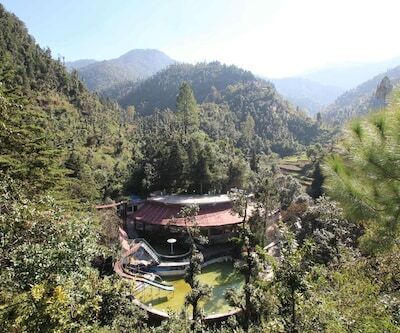 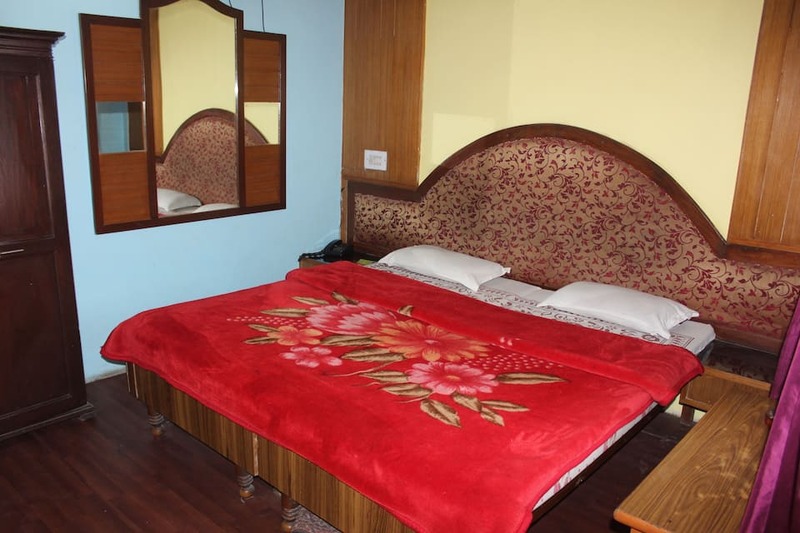 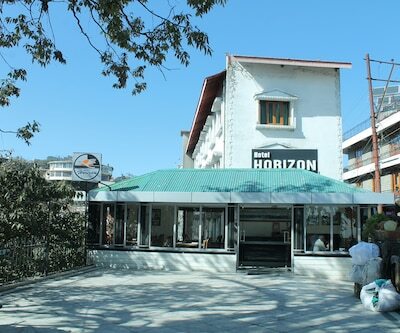 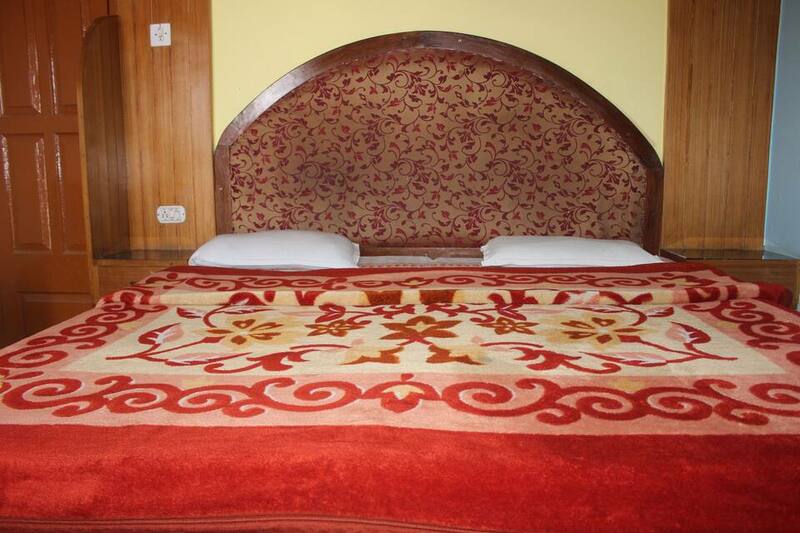 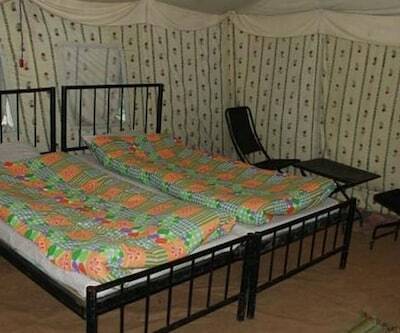 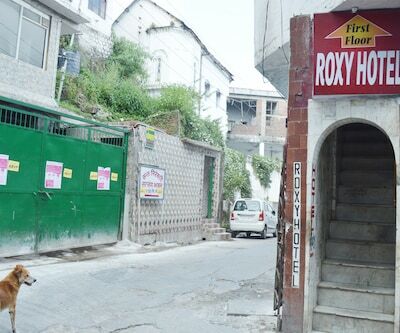 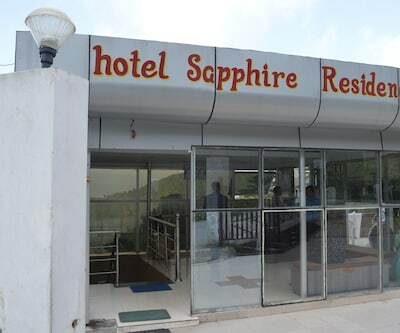 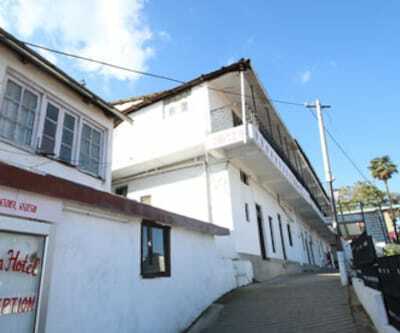 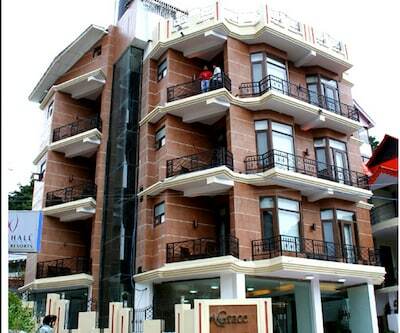 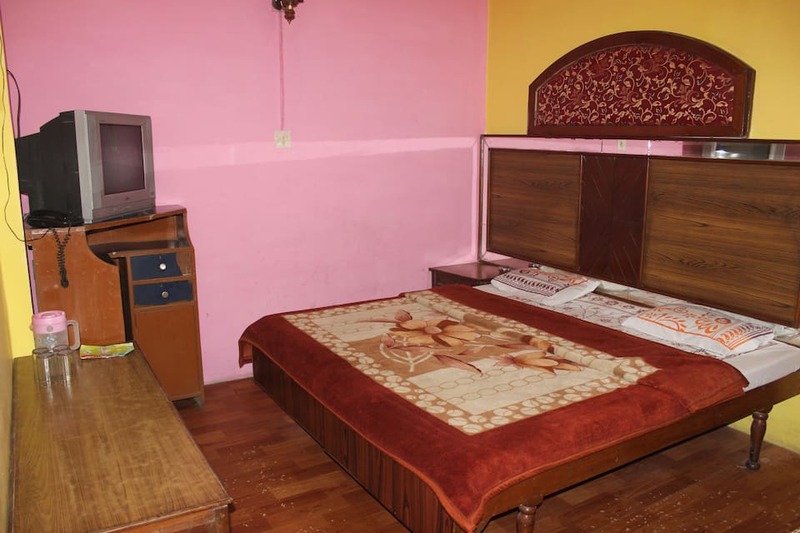 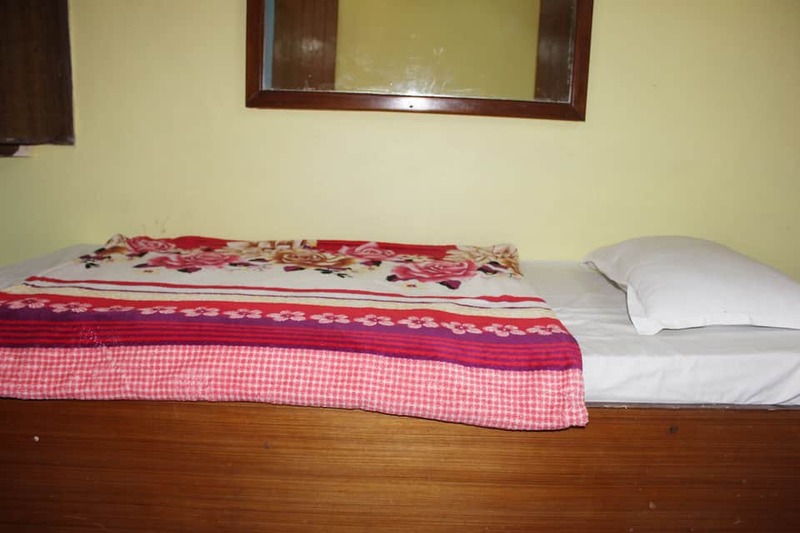 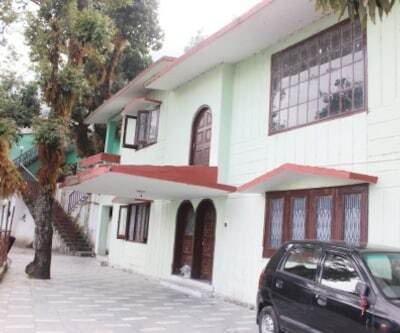 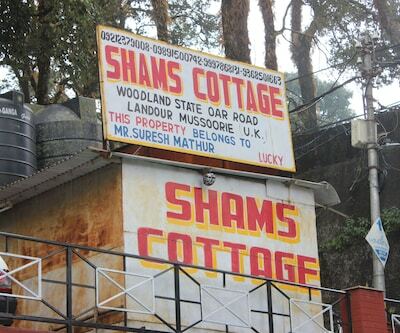 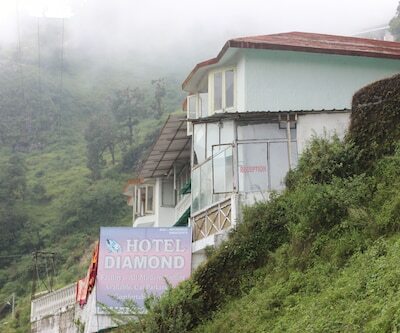 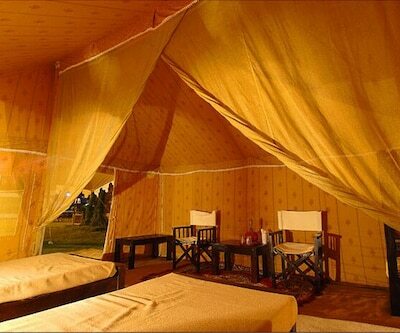 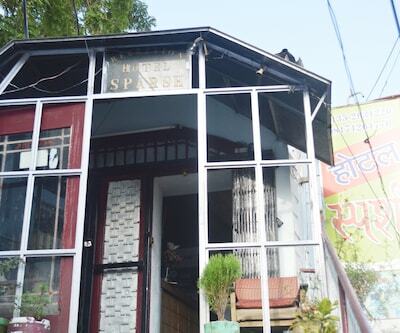 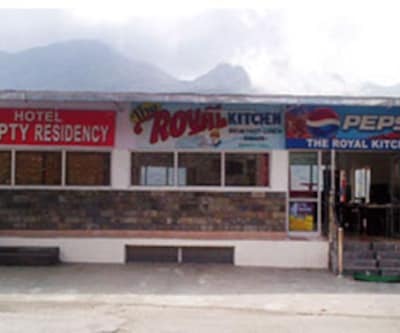 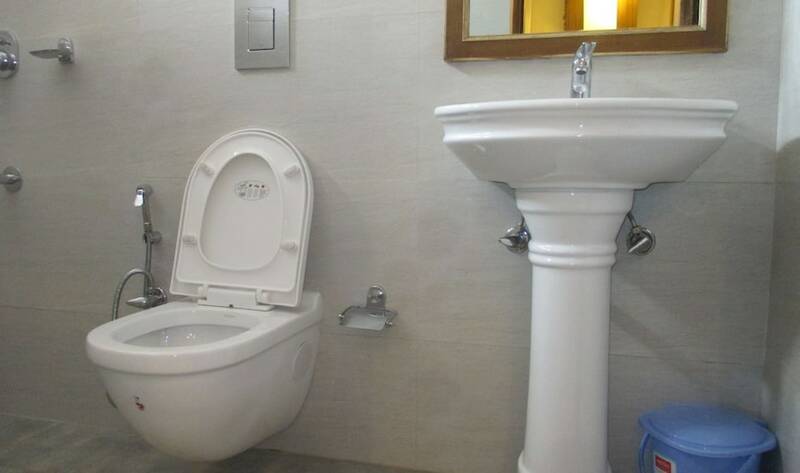 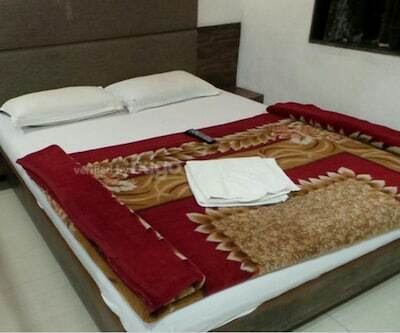 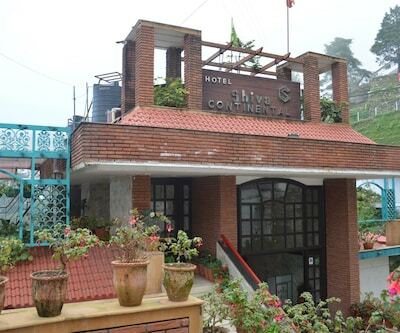 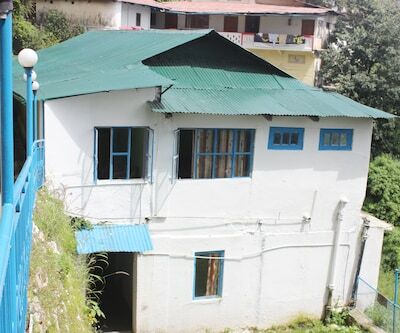 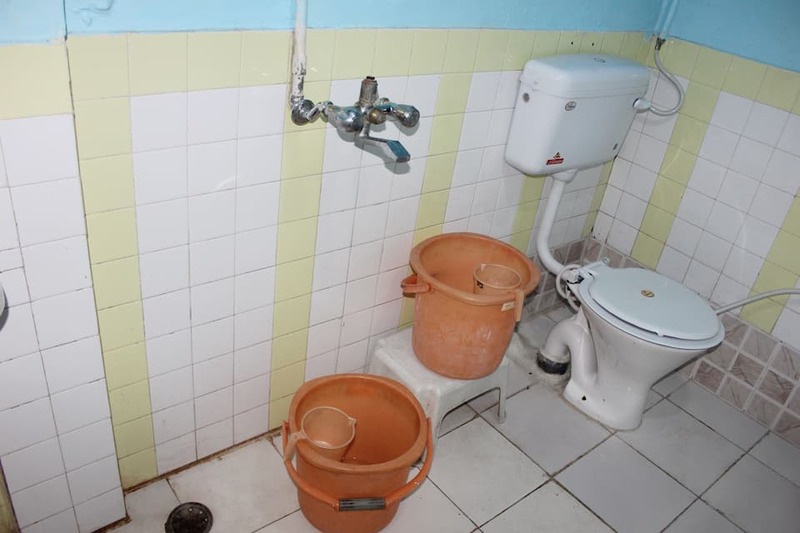 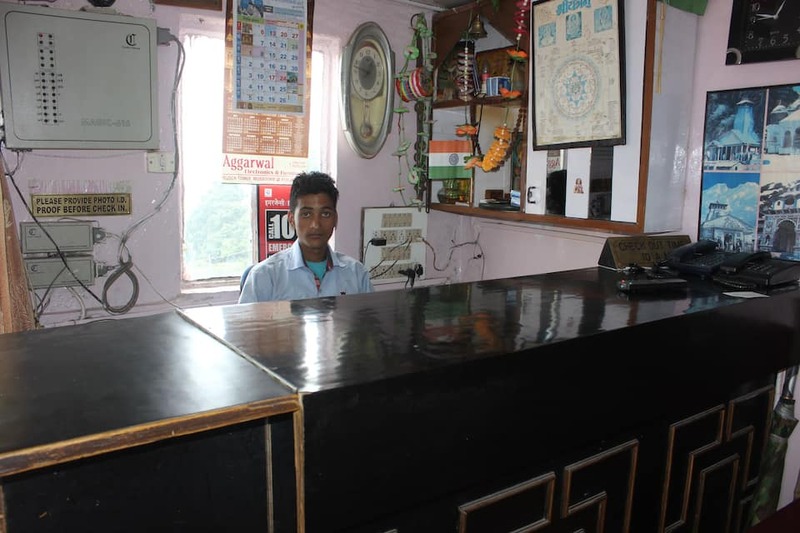 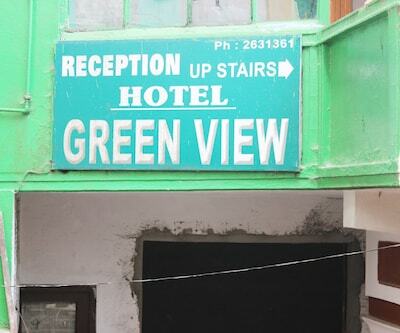 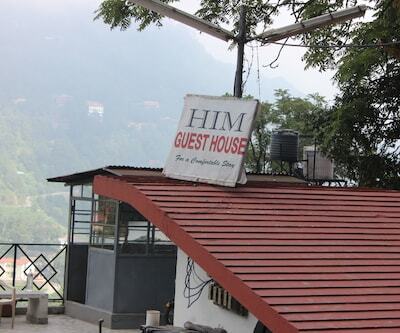 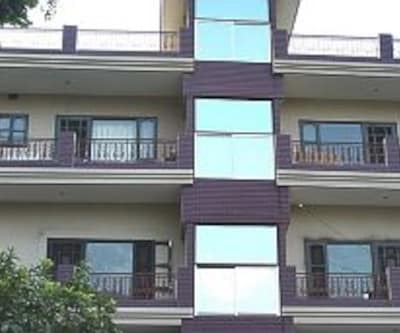 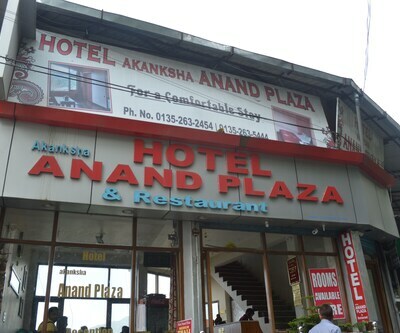 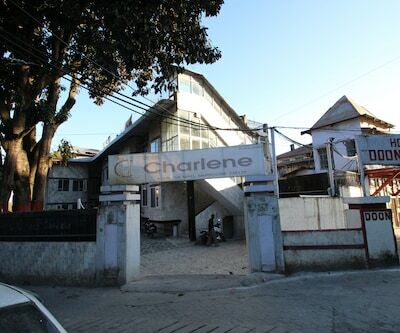 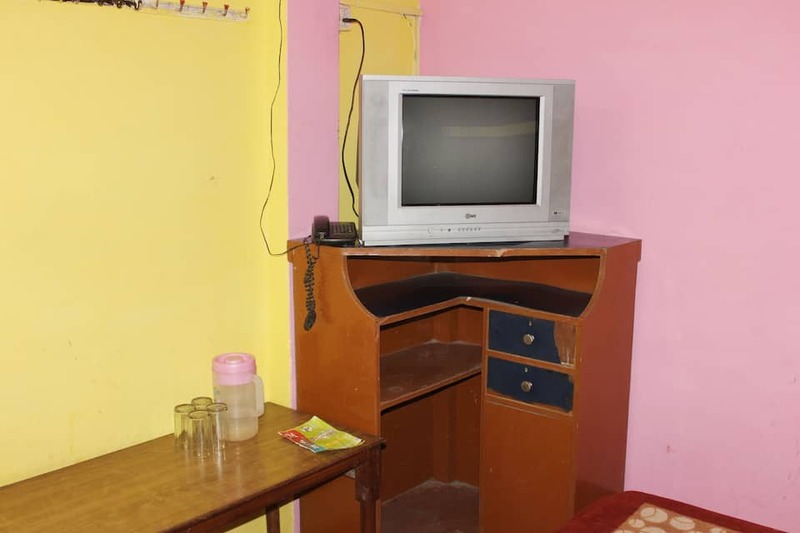 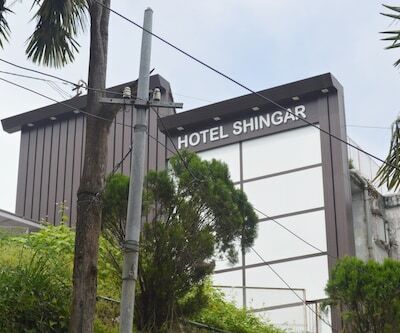 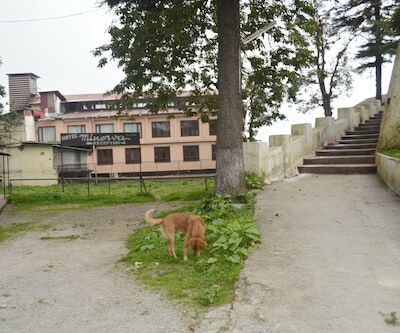 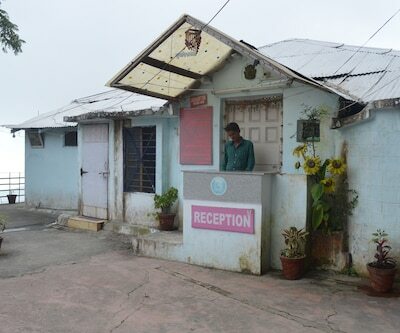 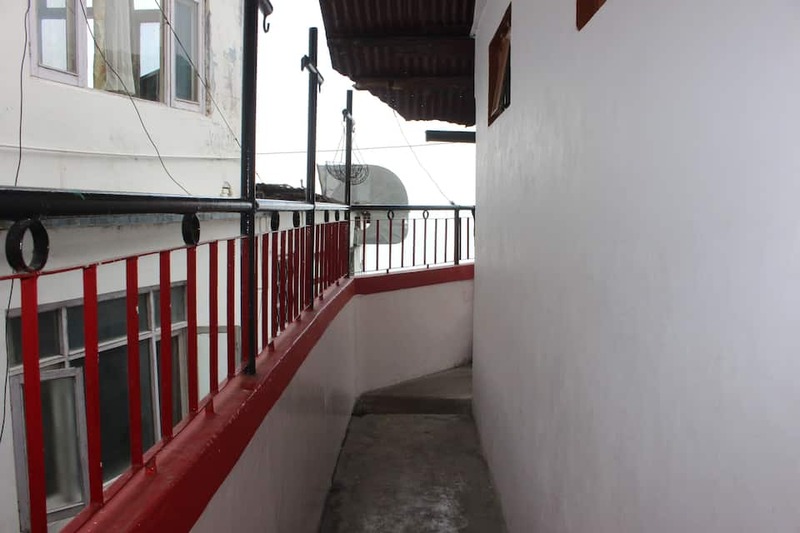 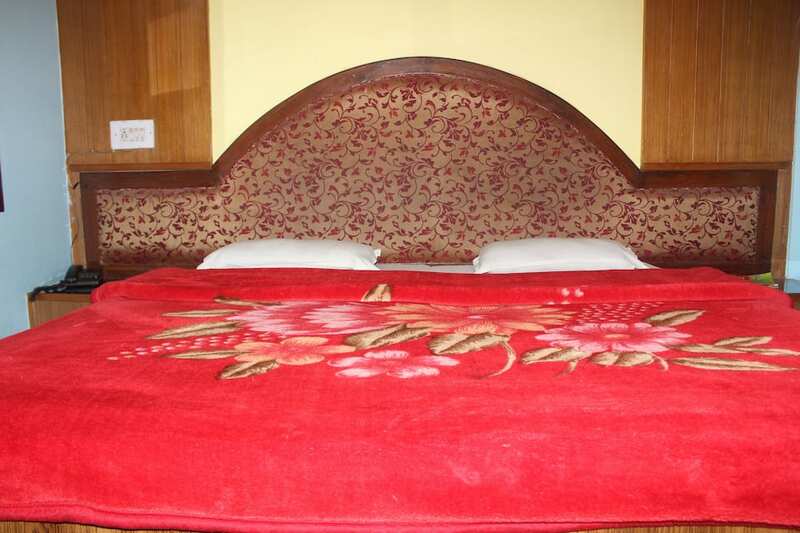 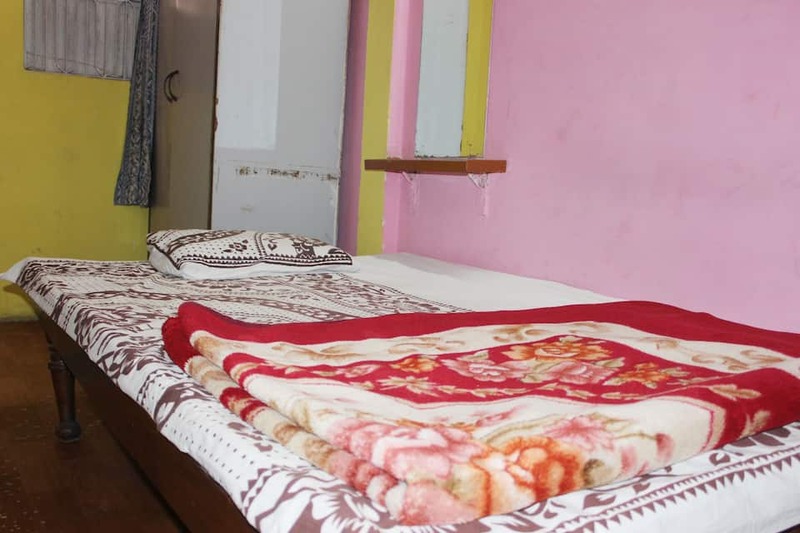 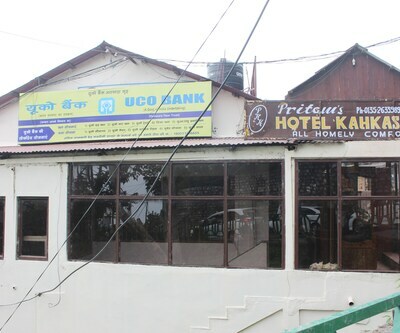 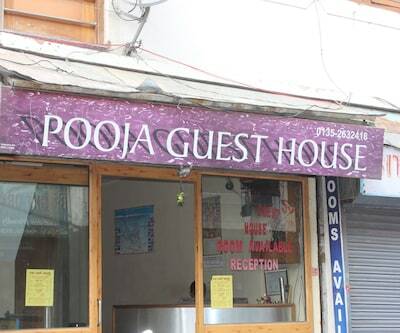 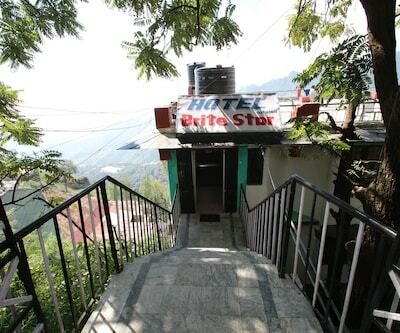 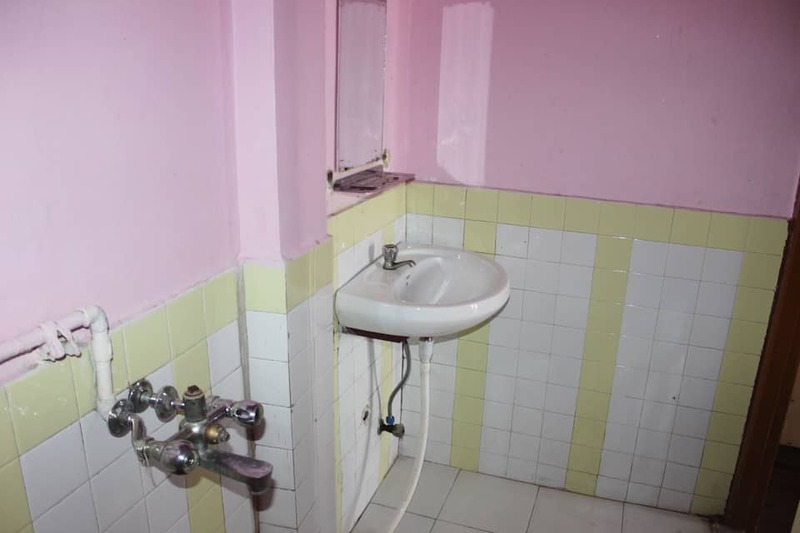 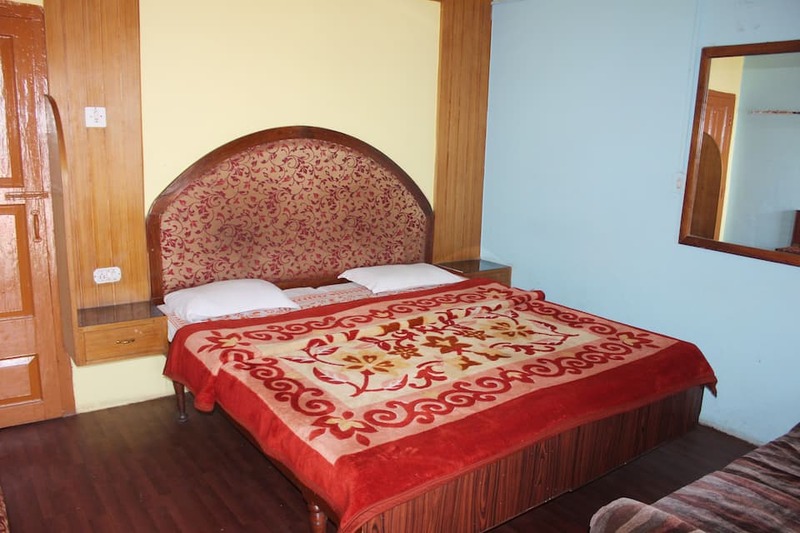 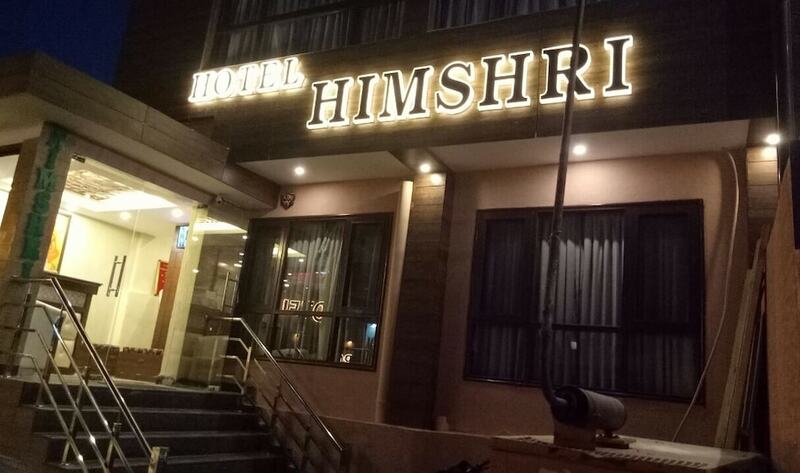 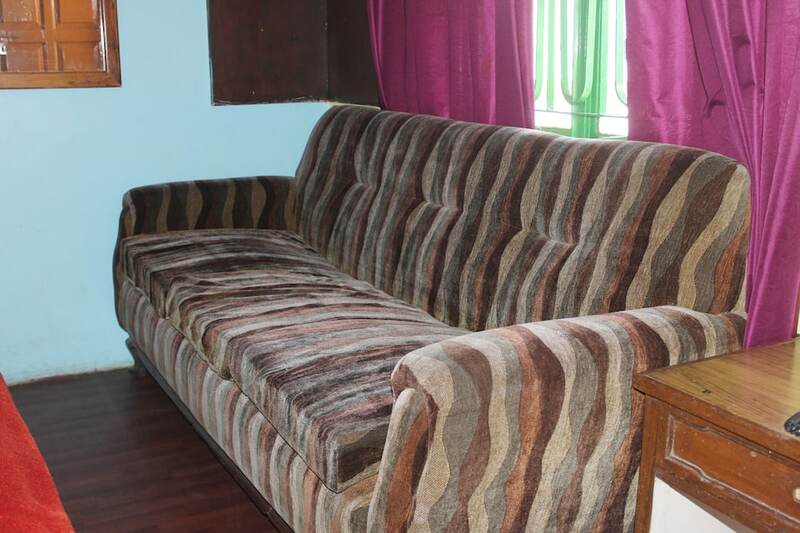 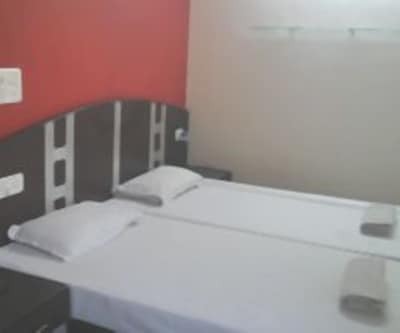 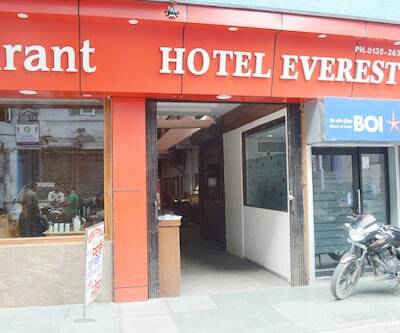 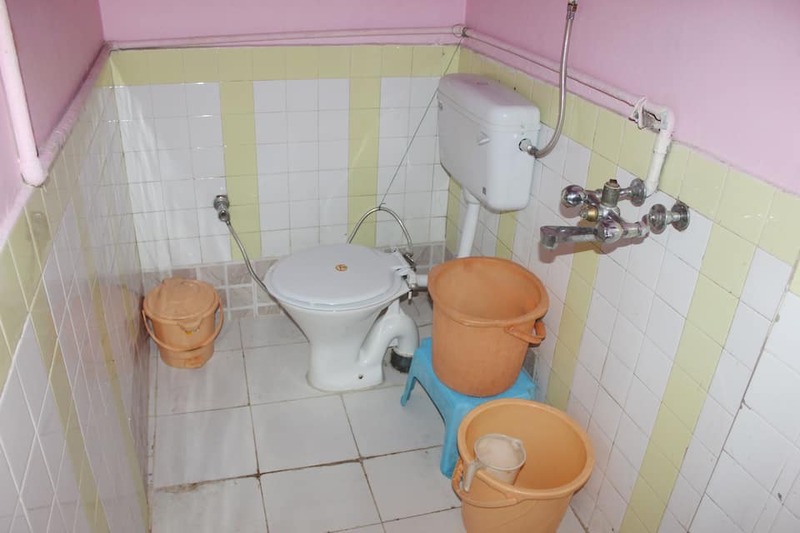 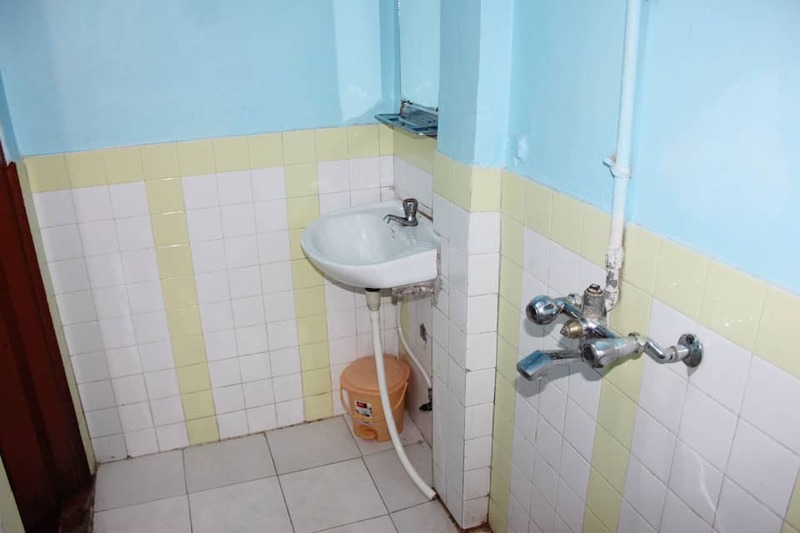 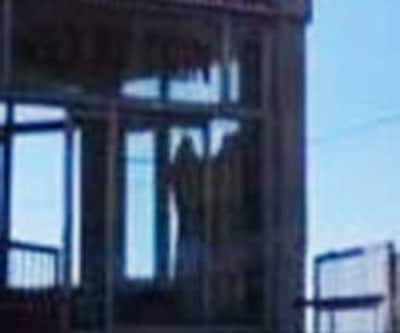 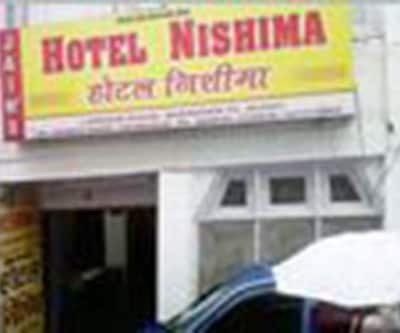 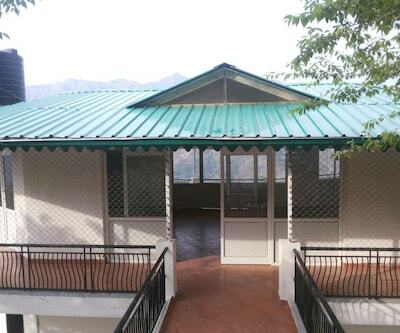 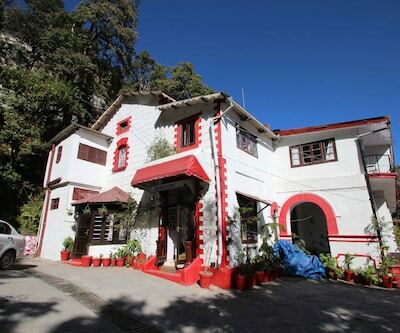 This budget hotel in Mussoorie accommodates its guests in well-furnished rooms. 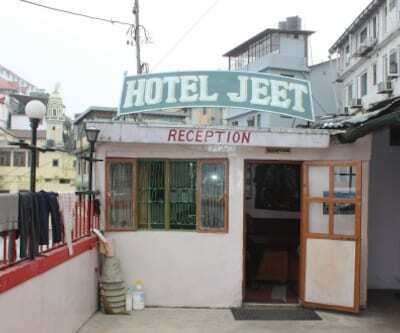 Room service by well-trained staff is also available here. 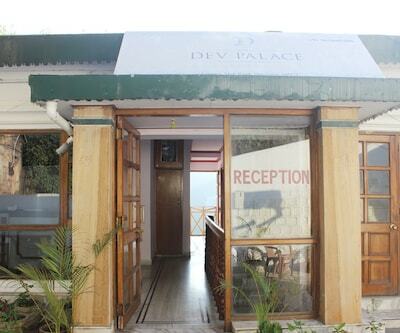 24-hour front desk for assistance is also available here.